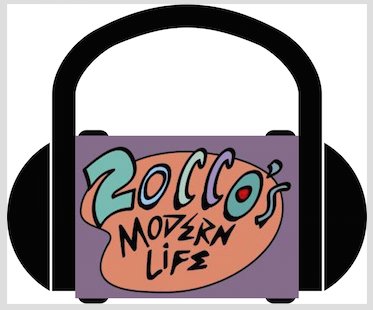 This entry was posted in Home, Podcasts and tagged Association, Atlanta Hawks, Brooklyn Nets, Damian Lillard, Golden State Warriors, Grizzlies, Joey Zocco, Lance Stephenson, Mason Plumlee, Memphis Grizzlies, NBA, New York Knicks, Ricky Funaro, ZML, ZML Podcast, Zocco's Modern Life. Bookmark the permalink. ← Why is this Detroit Basketball Story so Interesting?